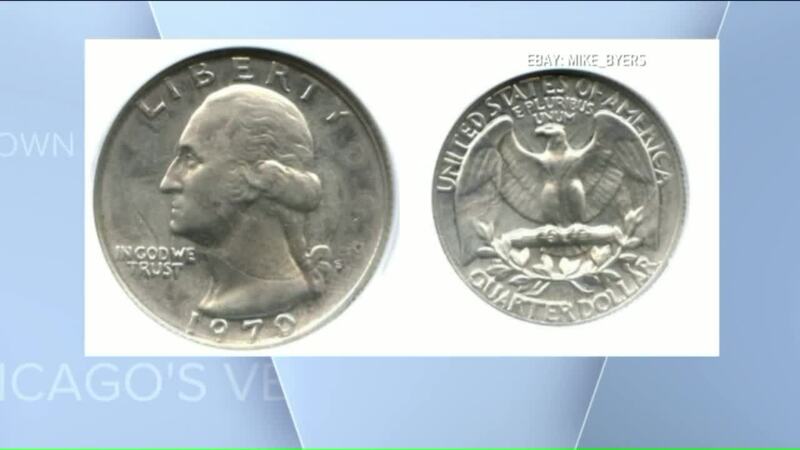 CHICAGO (WGN) — The year 1970 may be your lucky number. 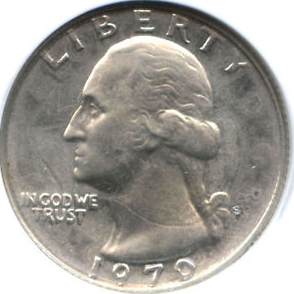 On the back — just above the word "dollar" — there is a tiny "1941." "This is one of the most fascinating and intriguing proof mint errors ever discovered," the listing reads. There are currently more than 300 people interested in the item on eBay.